Next steps. They're scary, exhilarating, and a bit confusing. But they're also empowering. Graduates deserve to walk away from school feeling confident in what's coming, so make sure they're decked out in the tech and other supplies that will help them succeed on that path. 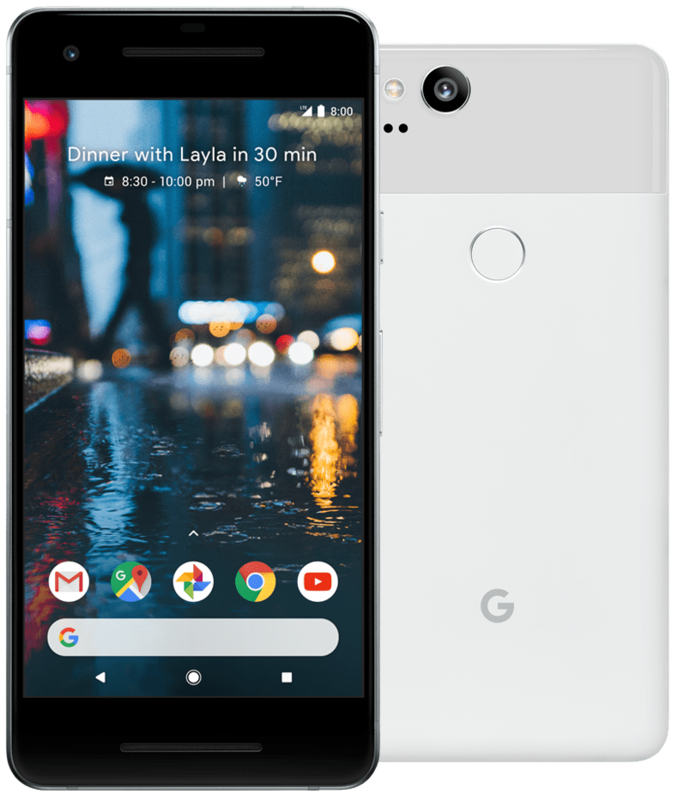 The Pixel 2 is our favorite phone on the market, and a perfect present for a graduate looking for a fast, reliable Android phone. At $649, it's also one of the less expensive flagships out there today. The Moto X4 is one of the best deals around, especially if your grad is looking to take lots of pictures. 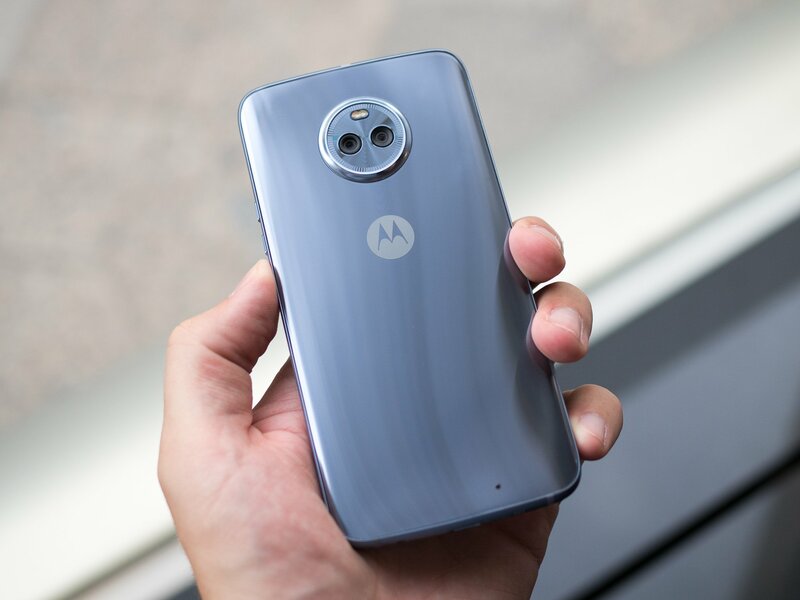 Running Motorola's no-frills software, and with built-in Alexa support, this is one of the most attractive and easy-to-use phones under $300. No one does budget flagship like OnePlus, and the OnePlus 6 exudes the best qualities of the company's commitment to hardware quality and software simplicity. At $529, it's the best flagship deal around. Every grad needs to take a load-off, and the Nintendo Switch is the answer to all their gaming prayers. Featuring incredible games like Zelda: Breath of the Wild and the upcoming Super Smash Bros, the Switch can be taken from commute to couch in an instant. Everyone needs a great Bluetooth speaker, and this one is the best out there. With Alexa support built-in, the waterproof UE MEGABLAST is insanely powerful for its size. 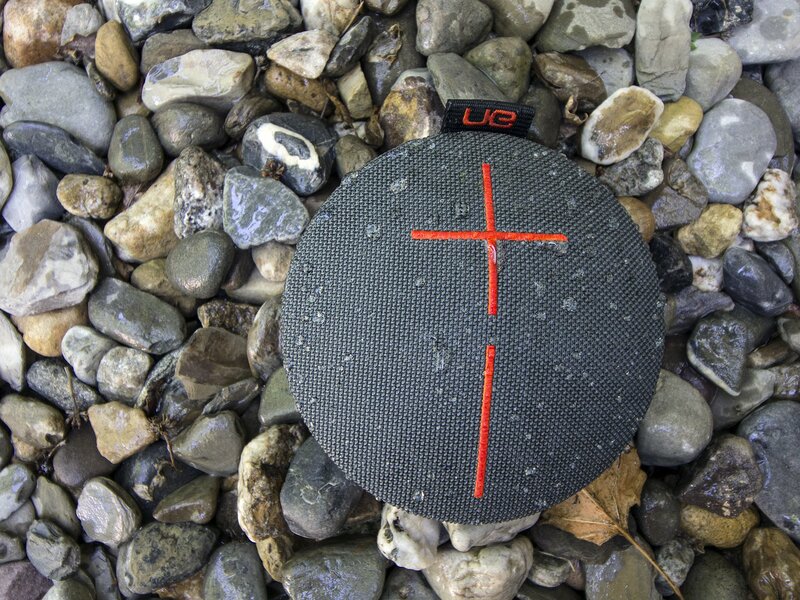 Cheaper and less powerful than the MEGABLAST, the UE Roll 2 is still waterproof, and it sounds amazing for the price. Even better — it's the perfect companion for that road trip or a weekend getaway somewhere warm. Take us with you! 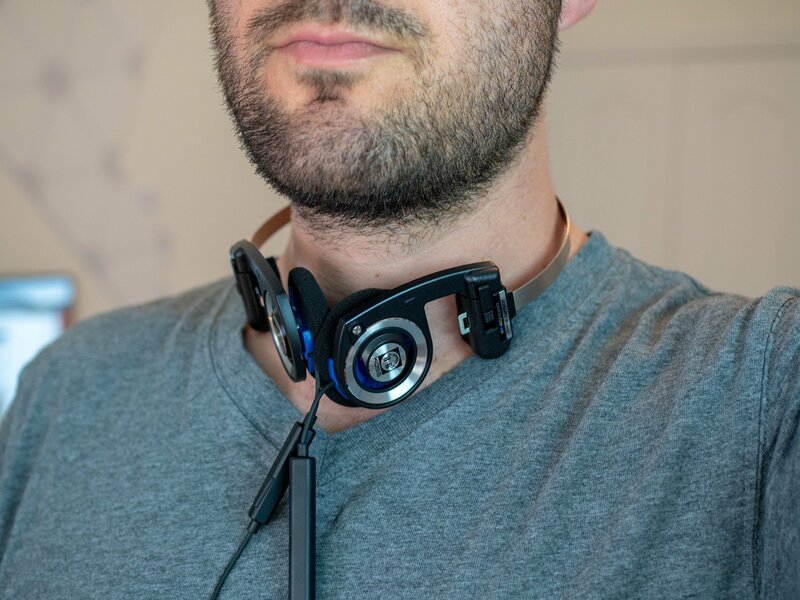 Is your grad looking for something a bit more permanent than Bluetooth? 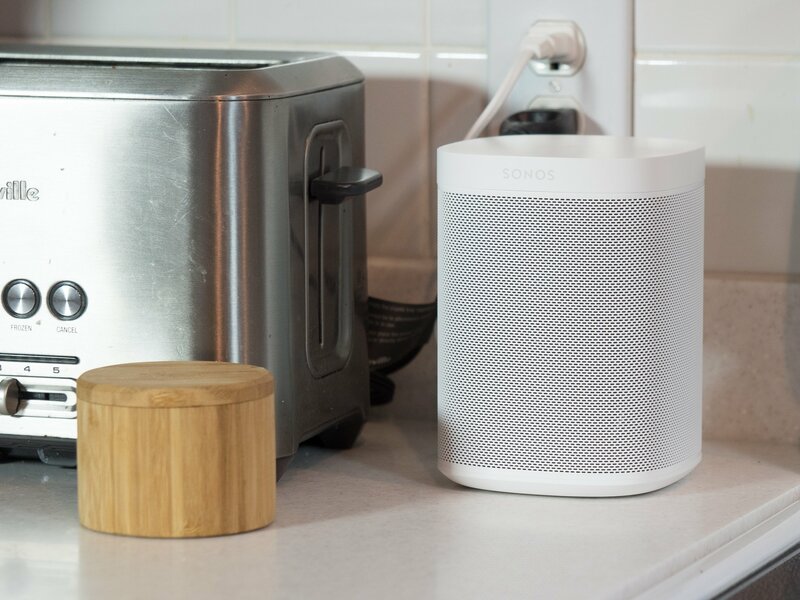 The Sonos One is incredible. Not only does it connect to Alexa (and soon, Google Home), it sounds so, so good. And if you end up buying two, they can be paired together for whole-home audio! Sometimes you need a break from the world. Sony's MH1000XM2 have amazing sound and even better noise cancellation. Seriously, these are probably the best bang for your buck in headphones right now. If you'd rather run with your music, the Jaybird X3 headphones are perfect companions. And even if you don't run, the sound quality and portability will be good enough to win your grad over. A bargain at under $100. A classic re-imagined. If your grad likes the good things in life, get them these awesome-sounding retro-looking Koss Porta Pro Wireless headphones. They bend into a tiny portable pod, but they have 12-hour battery and in-line controls for $80. Love streaming ad-free music? Grab a Spotify Premium subscription and listen to music on all your devices. From specific songs to curated playlists to radio stations, you'll find your favorites here. This is the perfect add-on gift for the grad who can't get enough music. What is there to say about Netflix? Everyone wants it, and your grad doesn't want to pay for it. You can get them a gift card in $30 or $60 increments through Amazon, and have them shipped through Prime. Easy, peasy. Google took the most comfortable VR headset ever and made it better for heat management, easier to fit smaller heads, and available in fun new colors. All you need is a great phone and a comfy chair to enjoy a wide world of VR experiences. Having a smartphone with a great camera is important, but being able to give someone a photo is truly meaningful. Fujifilm's Instax line continues to be popular with young people who want to share the photos they're taking, and the Mini 9 is cheap, portable, and fun! It makes for an awesome gift. 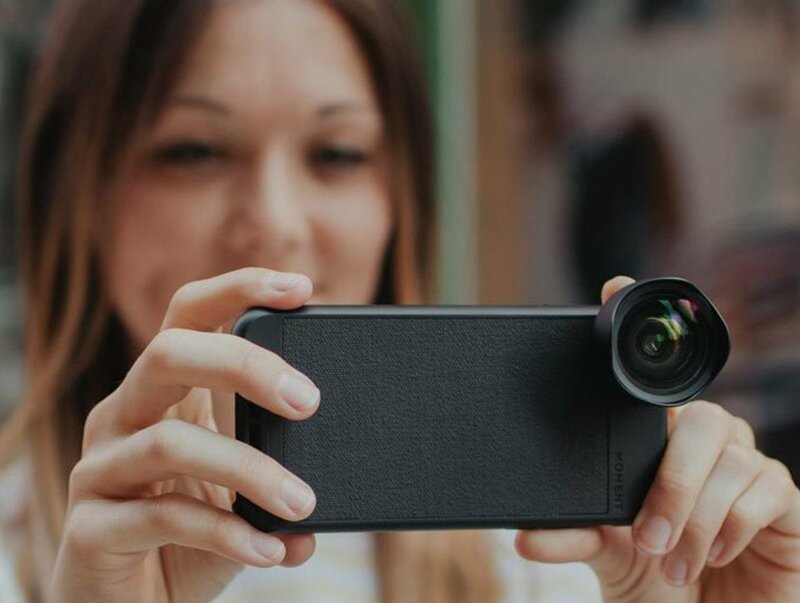 Take the best cameras on a smartphone, add a fantastic case, and then tighten the sharpest, most versatile glass you can find. Those are the Moment lenses for the Pixel, Pixel 2, or Galaxy S8. Do yourself a favor and get your coffee-addicted grad an Aeropress — it's the cheap and easy way to making better coffee at home in just 90 seconds. It sounds too good to be true, but this is all physics: the Aeropress combines the best ideas from espresso and French Press into a single, easy-to-clean contraption. Skip the grocery store beans and get the best from your new Aeropress with a monthly subscription to amazing coffee at Blue Bottle. You won't believe the difference freshly-roasted beans make to a good cup, especially if you grind them at home right before you brew. 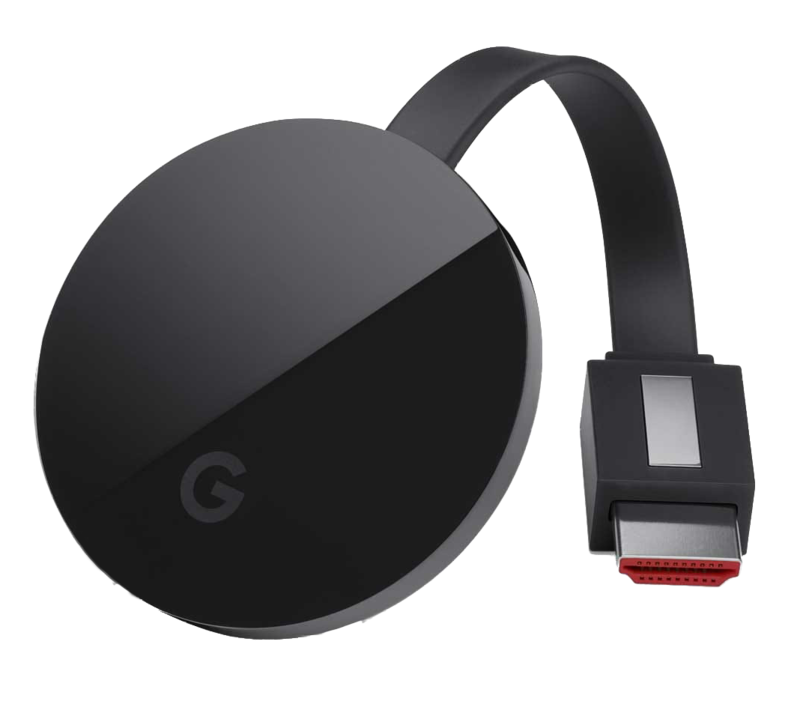 If you splurged on that 4K TV recently, the Chromecast Ultra is an amazing companion. 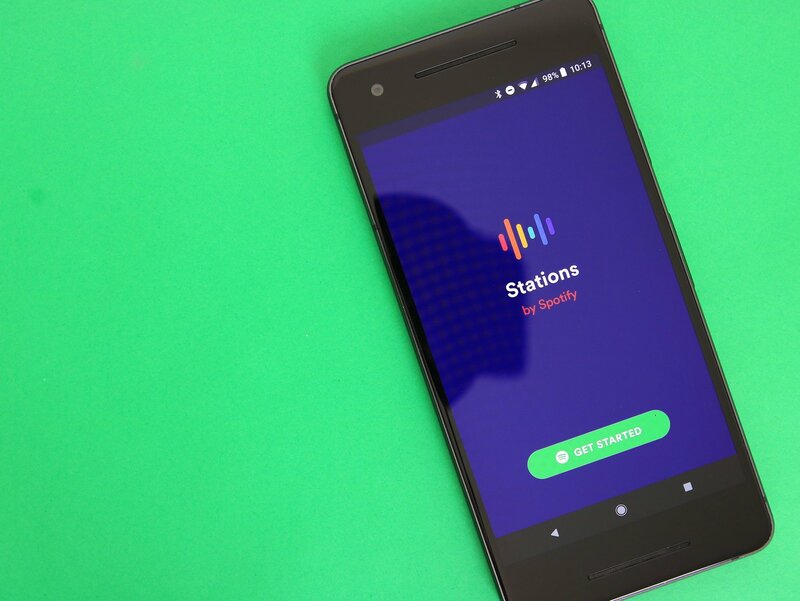 Almost every media app supports it in some way, and it works with the Google Home or Home Mini to load those hilarious YouTube videos everyone loves watching. Cozy up to Prime Video exclusives like Catastrophe, The Grand Tour, Sneaky Pete and more… in 4K! 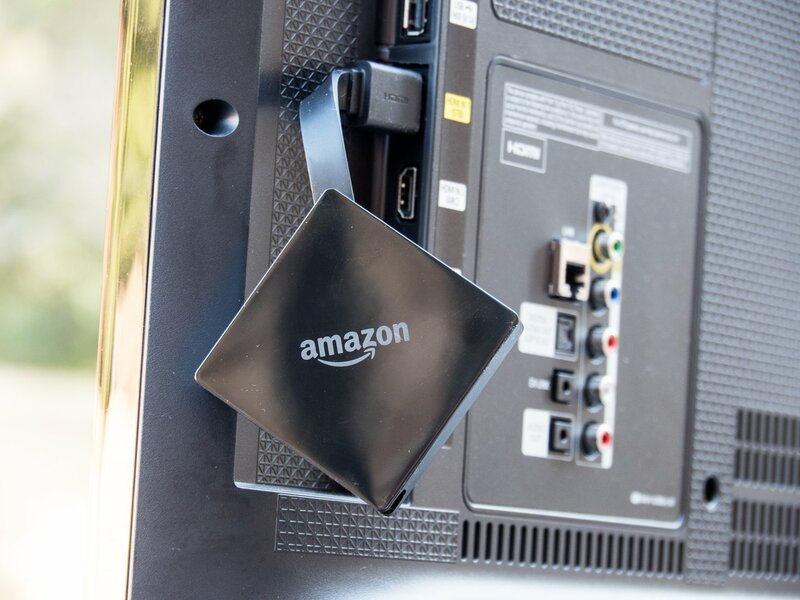 The Fire TV is an amazing gift for anyone who watches shows or movies. 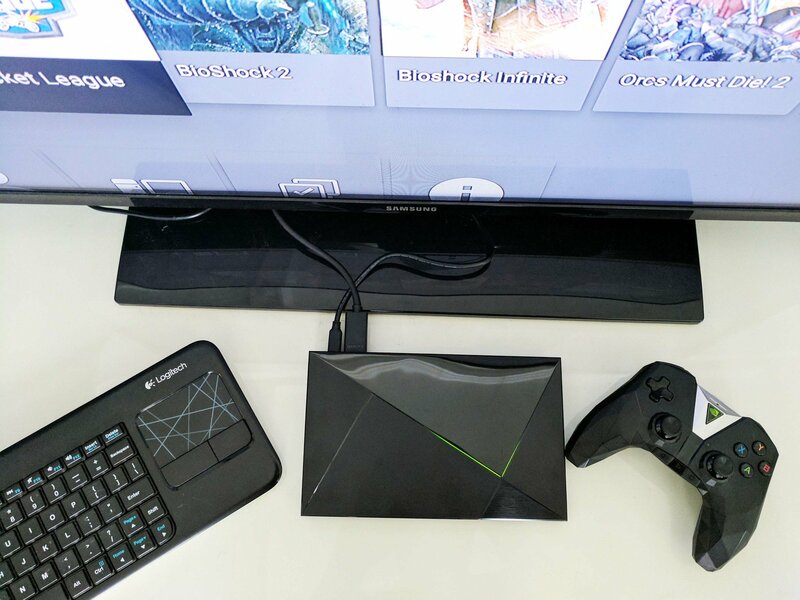 The NVIDIA Shield TV is the best set-top streamer you can buy, and it doubles as a game console. It's extremely powerful, has an amazing built-in controller, and supports 4K HDR streaming! There's nothing simpler than a good-quality charging cable, and nothing more frustrating than not having one nearby. Anker makes great products, and these PowerLine+ cables will charge your grad's phone and, because they're made of woven nylon, won't get busted. This is the cream of the crop of wireless charging pads, and even though it's made by Samsung it will charge any phone that supports the Qi standard. 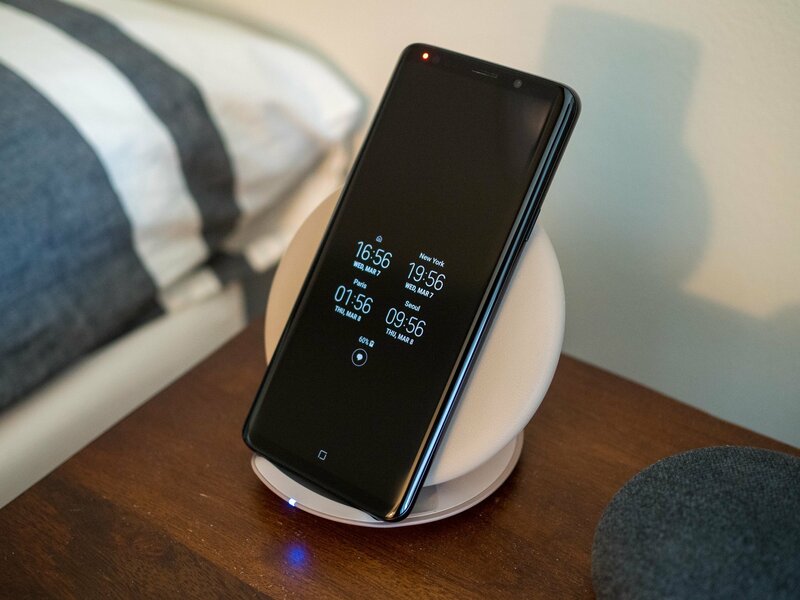 The beauty of this pillowy wireless charger is its ability to convert from flat to upright — it's so cool! Make sure your grad's phone supports wireless charging first. Google Home is big and powerful, but Google Home Mini is cheap and useful! 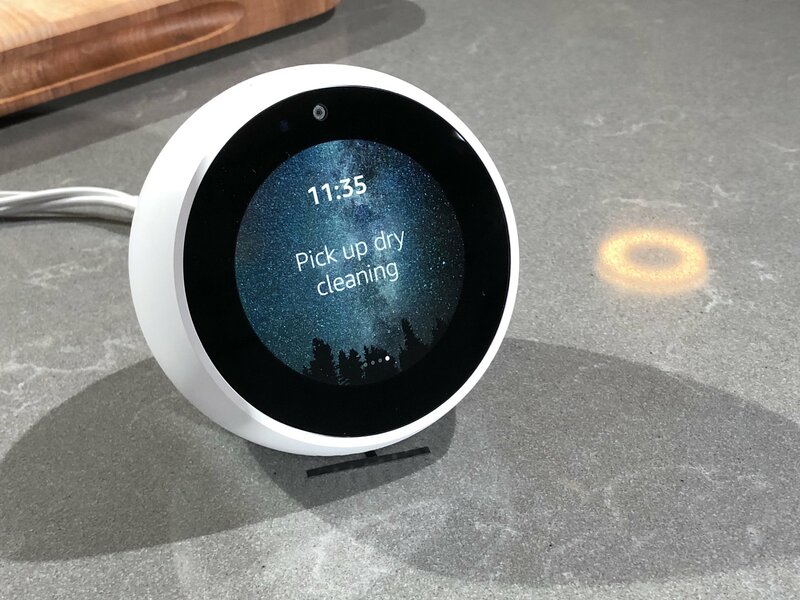 If you already have a bunch of connected speakers, or just want Google Assistant everywhere, the Home Mini is the best gift you can give. And if your house is already full of Google products, Assistant is even better. A must-gift! 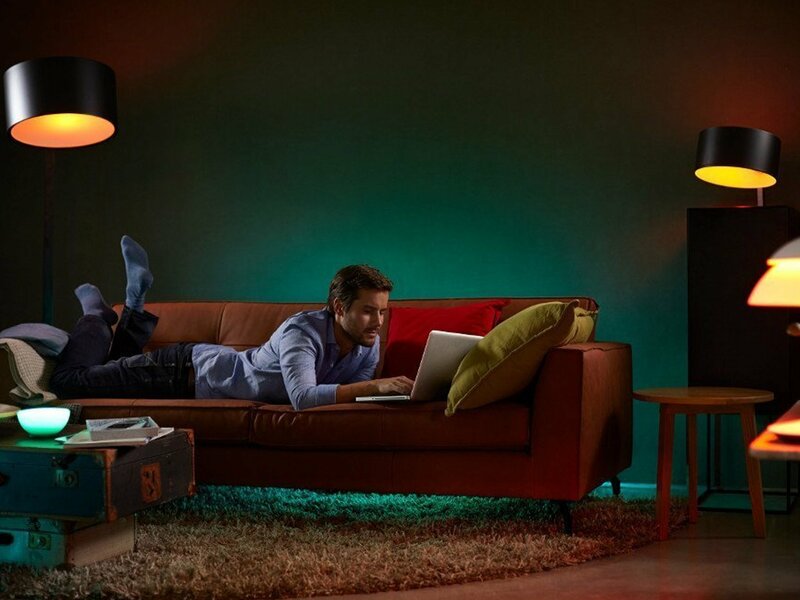 Smart lights can set the mood, especially when paired with a smart speaker powered by Google Assistant or Alexa. It's simple to set the mood for a party, or for bed time, but either way, these lights will last for years. Want your grad to keep a job? Give their alarm clock an upgrade with the Amazon Echo Spot, the latest — and cutest — Alexa-powered gadget. This one's perfect for the bedroom but, thanks to its small screen, can double as a living room or kitchen tool. The Versa is the best tracker and smartwatch Fitbit has ever made. 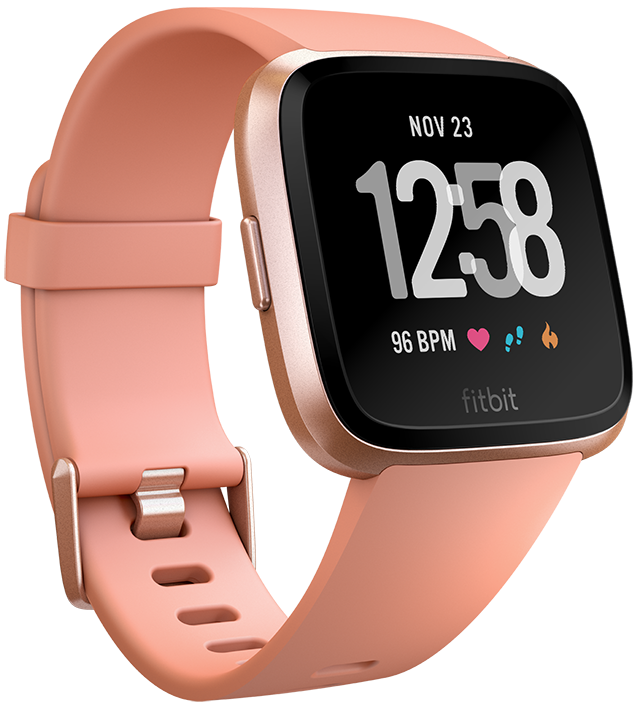 It can track steps, exercise, sleep, and more and its battery lasts an incredibly long four days. Your grad will love its selection of colors and bands, and you'll love spending less than an Apple Watch! If your grad is the outdoorsy type, or just wants to make movies with footage from new vantage points, the DJI Spark is an outstanding gift. 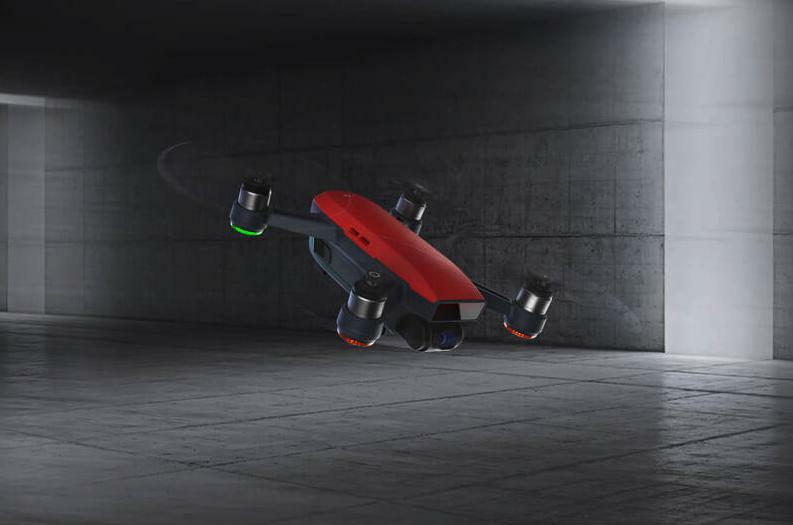 Portable and versatile, the drone gets over 15 minutes of flying time with its replaceable battery and goes anywhere you do. Give your grad the gift of a phone that doesn't run out of batteries! 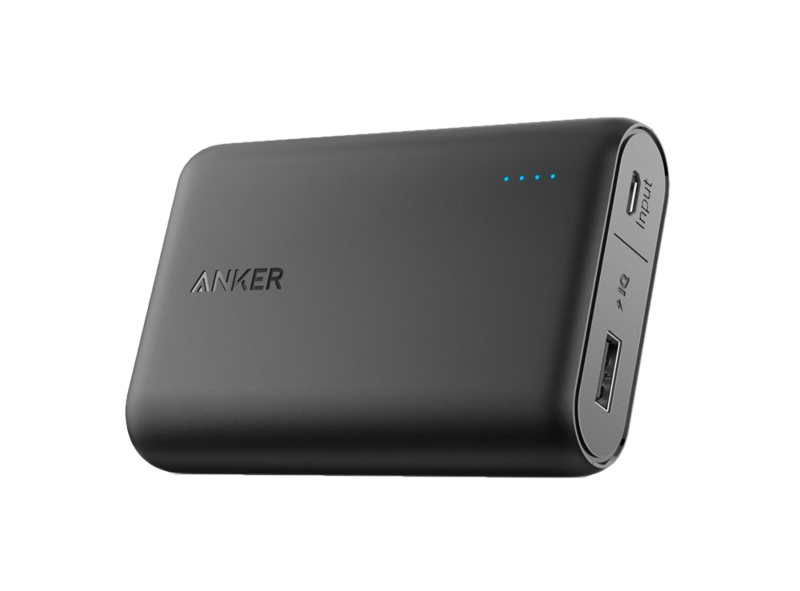 This Anker PowerCore pack can charge most phones two or three times and is portable enough to bring anywhere.